Without a reliable gutter system, the rain that hits your roof will create puddles around your home and even damage different wood components. This isn’t good news, especially if you want to protect your home from water damage. To prevent these problems, consider replacing your old gutters. M and A Exterior Home Improvement, a siding contractor in the area, discusses everything you need to know about gutter installation. Gutters and downspouts are important components of your roofing system; they drive rainwater away from your home’s foundation. Similar to other features of your exterior, these tend to deteriorate over time since they are exposed to the elements every day. The question is, how can you tell if it’s time to replace your gutters? Pay attention to how gutters fit your roofline. A sagging gutter system may break eventually, which can pose safety hazards. Cracks and splits are also obvious signs that your gutters need replacement. Hiring a reliable gutter cleaning and replacement contractor to replace your old gutters is a must to avoid installation-related problems. We know how the system works, so it’s easier for us to finish the job. Plus, we have access to high-quality materials, which can help you make the most of your investment. Choosing the right gutters for your home can be challenging, especially with the variety of options. It’s important, however, to get the right style that matches your home. For instance, seamless gutters are a perfect choice if you want to avoid leaks. Unlike traditional gutters, they don’t have sectional materials that allow water to pass through the seams. This type of gutter is also easy on the eyes due to its uniform look. 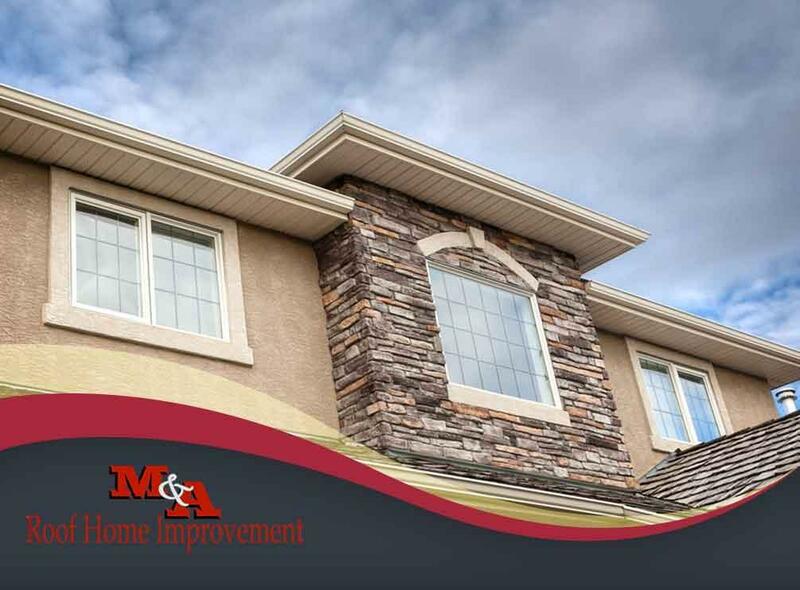 Turn to M and A Exterior Home Improvement for your gutter installation project. Apart from high-quality gutters, we also provide roof install and repair services. Call us today at (757) 942-2700 or fill out our online form for a free estimate. We serve residents of Williamsburg, VA, and other nearby areas.